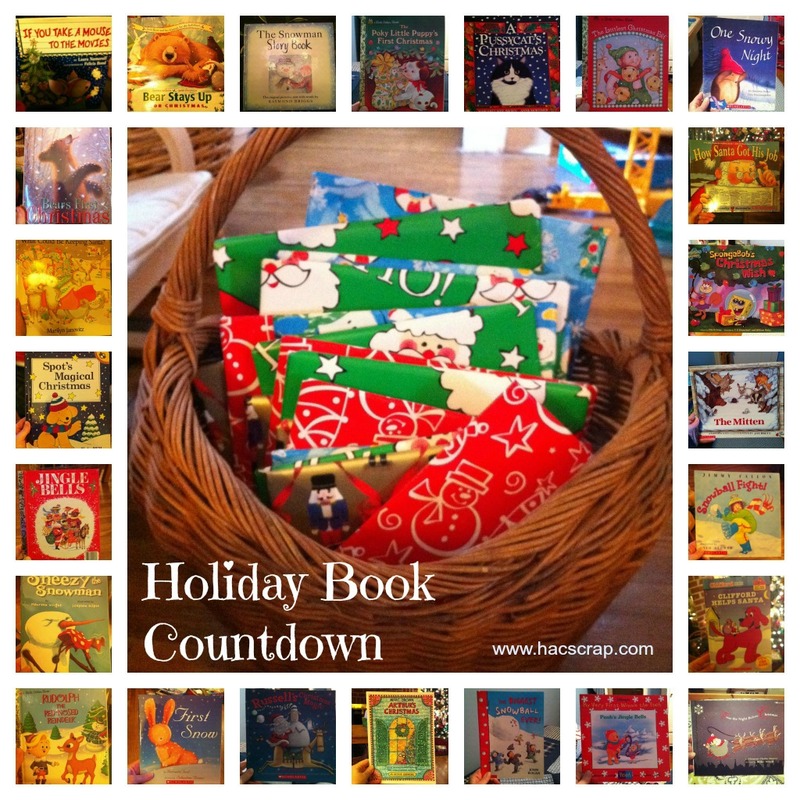 Last year, I was inspired by several crafters, to put together a Countdown to Christmas using Holiday Books. I shopped my local used books store (Harvest Books), and found 23 titles (I had a copy of The Night Before Christmas I wanted to use on the 24th) that were holiday or winter related. 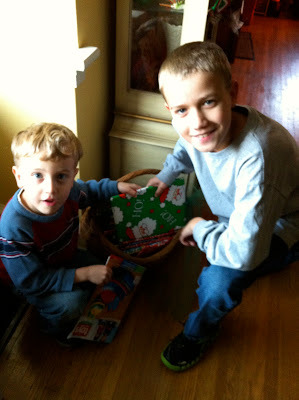 I wrapped them up with Dollar Store festive wrap and put them in a large basket I had on hand. No ribbons, no bows, no tags. Simple. Each night, after dinner, the boys took turns selecting and opening a book. Then they could read that book together or we would all read it together (depending on commitments). Even though the stories and words were simple for Ryan, he enjoyed the festivity of it all. And Owen got to hear a wonderful story for 24 nights. It's an easy way to inspire reading, learn about the Holiday season, spend quality time together, and countdown to the Big Day. 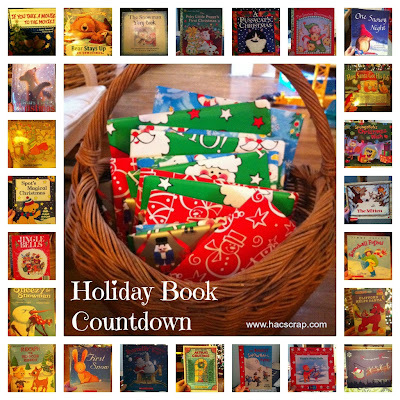 You could easily do a similar countdown for Hanukkah - counting down until the first night, or better yet, finding eight amazing books to open during each night. 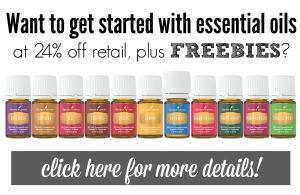 Do you countdown to the Holiday? A lovely way to put together great stories for the holiday! 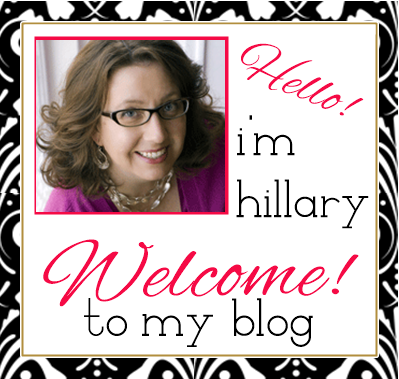 Thanks Becky - we discovered some great new books last year! love this idea! I loved to have holiday books for my kids. my kids are a bit older now but I still buy them Advent calendars. Very nice idea to use wrapped books. It also makes us slow down during a busy season and take a break! So true Allison - for older kids, you could get a chapter book or four and read a chapter each night. . .